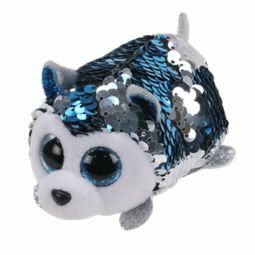 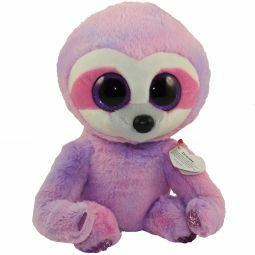 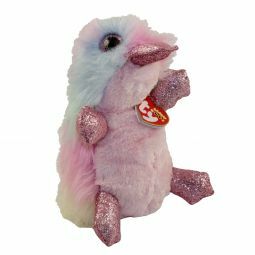 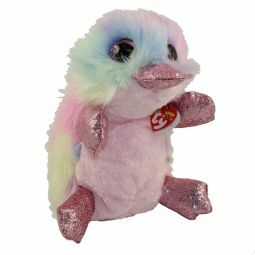 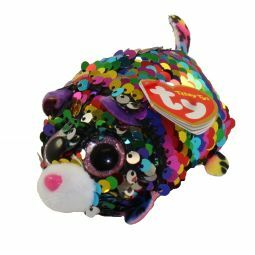 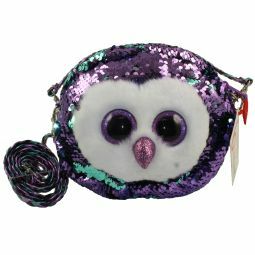 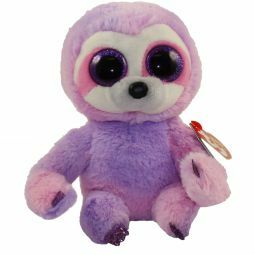 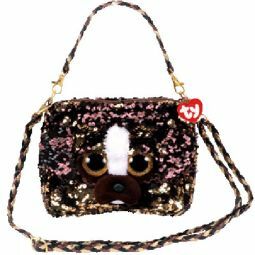 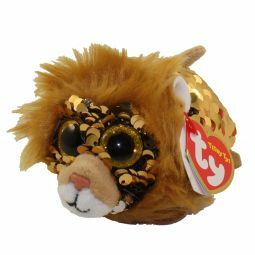 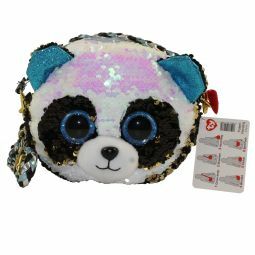 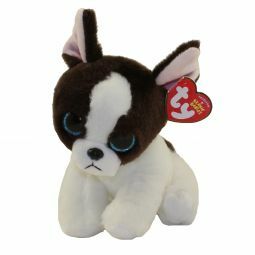 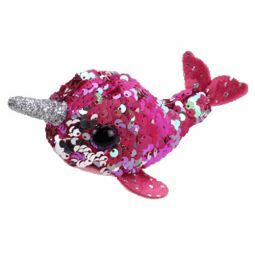 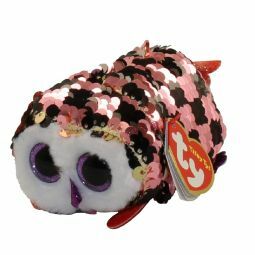 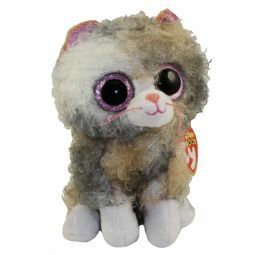 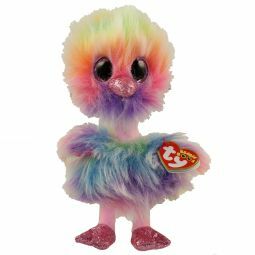 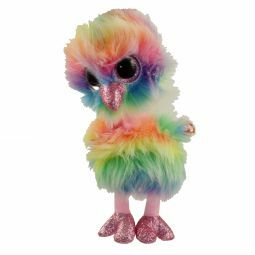 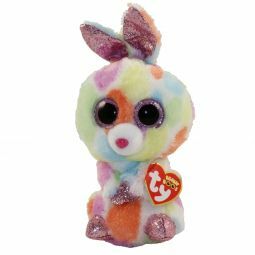 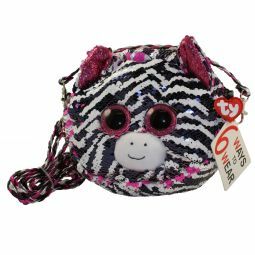 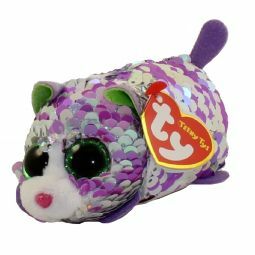 This list represents the Newly Released TY Beanie Babies & other TY products available! 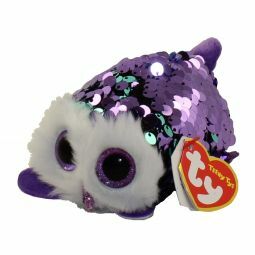 The items in this category have been out for less than 90 days! 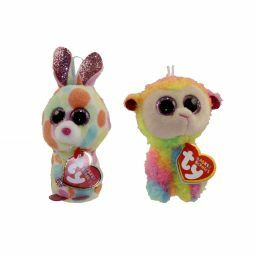 The TY Beanie Babies are listed in the beginning of the category & the other TY items (non-beanies) are at the end. 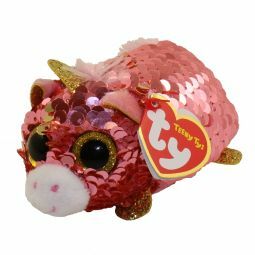 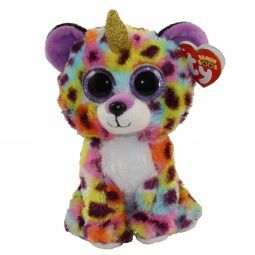 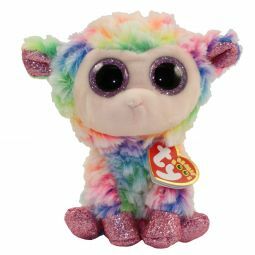 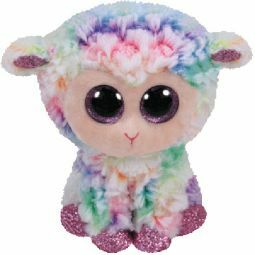 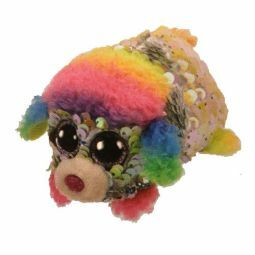 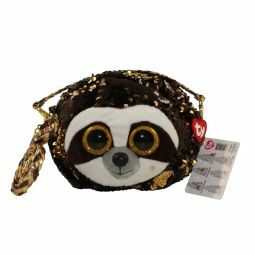 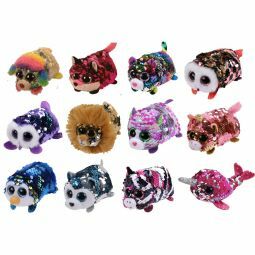 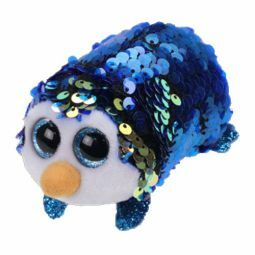 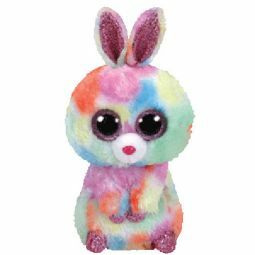 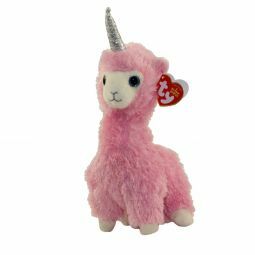 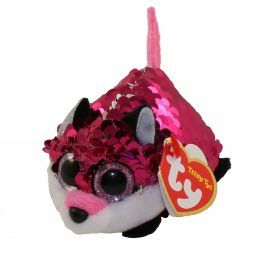 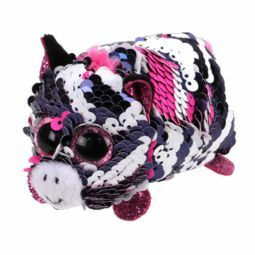 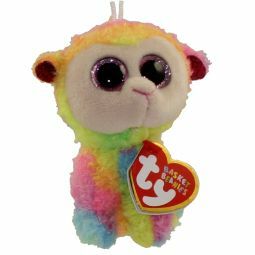 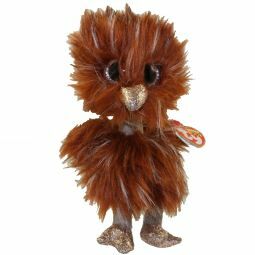 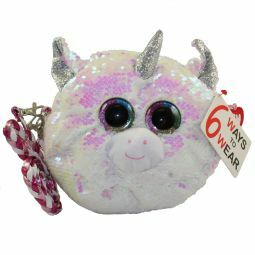 Please see the next category (TY Beanie Babies A-Z) for the complete selection of over 2,000 TY Beanies.